The revolutionary Honda 3R-C concept debuts at the Geneva International Motor Show 2010. 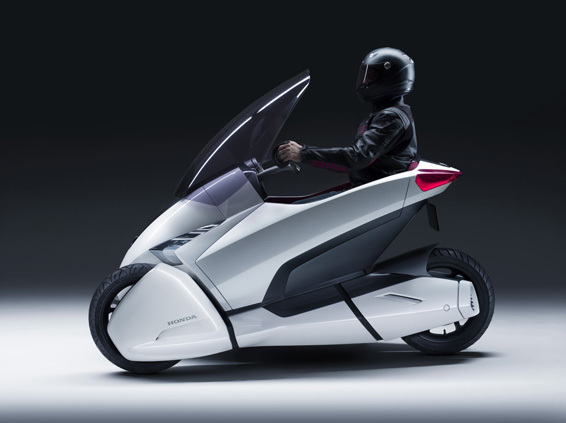 The three wheeled single seat concept created by European designers working at Honda's Research and Design facility in Milan could be the future of zero emissions urban commute vehicles. 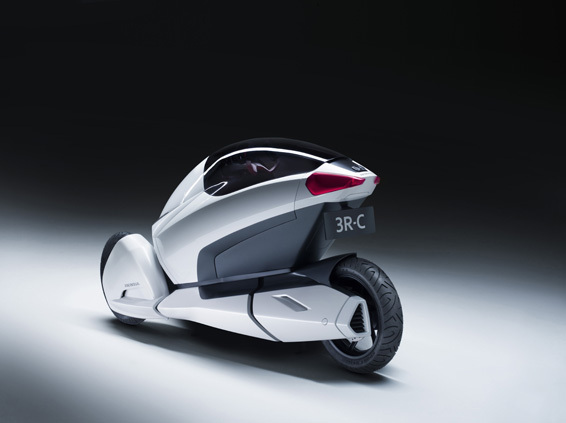 Honda 3R-C battery electric concept. 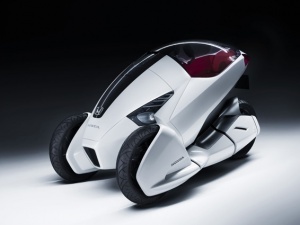 Honda 3R-C three wheel electric concept vehicle. Honda 3R-C 3 wheel motorcycle concept. 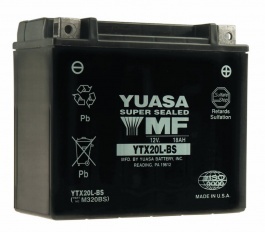 Buying a replacement motorcycle battery? Who made it, and how to make it last longer. Most auto batteries are made by just three manufacturers, Delphi, Exide, and Johnson Controls Industries. Each makes batteries sold under several different brand names. Delphi makes ACDelco and some EverStart (Wal-Mart) models. 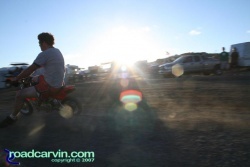 Exide makes Champion, Exide, Napa, and some EverStart batteries. 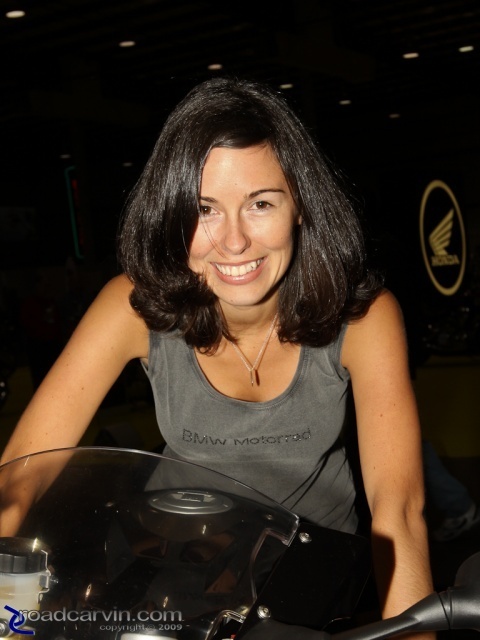 Johnson Controls makes Diehard (Sears), Duralast (AutoZone), Interstate, Kirkland (Costco), Motorcraft (Ford), and some EverStarts.